Hi guys, Im new here as well. I came from a gsr 93 civic si (built motor for turbo, never turboed), to a 03 BBY Evo 8 (Gt3076r, flex fuel, supporting mods, FBO, etc), to now an 08 montego blue e90 335xi. Im all about AWD TURBO CARS because i drive my cars all year round. Originally from Milwaukee and now i'm living in lacrosse, WI. Just wanted to say hi to anyone that lives in lacrosse and hopefully we can all have a wibimmers meet someday. Future plans for the car is just to have reliability for now. I've done most of my 100k maintenance except the valve cover gasket. I will be doing the RB external pcv set up for next month. Maybe in a year or two, I can upgrade to a bigger twin or medium to big ST turbo set up and full e85. Thanks for having me. 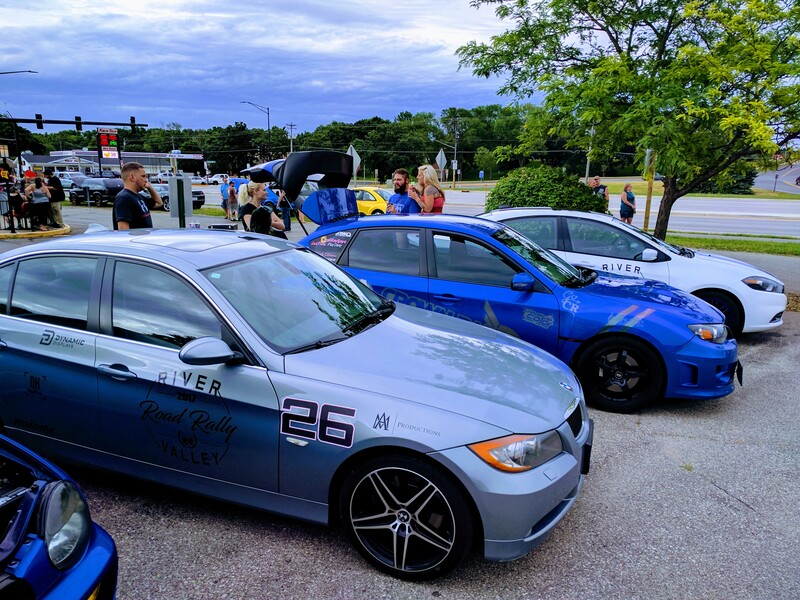 You should come to some of the local cruises and meets sometime, there are 4 or 5 regular bmw guys that attend. Say hi if you see me around, and I'm pretty sure people demand pictures of your ride around here. Welcome! It's nice to see another n54 on the forum! I also drive my car year round which is why I have RWD. I dislike understeer. +1 for pics! Ill add some pictures of the bimmer this week, but for now ill just post my old cars. 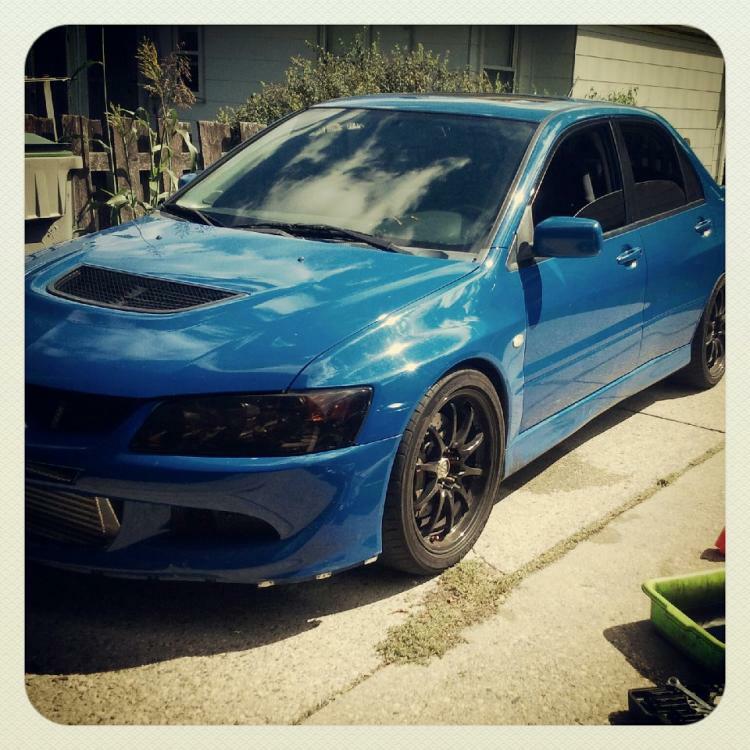 Evo went through a lot of transformations, but i never did find anything i was satisfied with except the color. 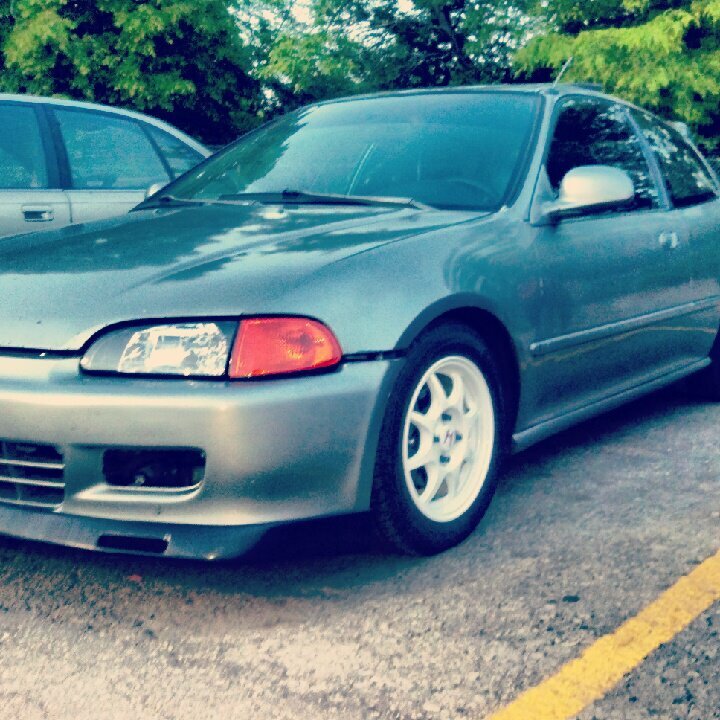 Eg had a low compression gsr built motor, ferrea goodies in the head, and a b16 trans. 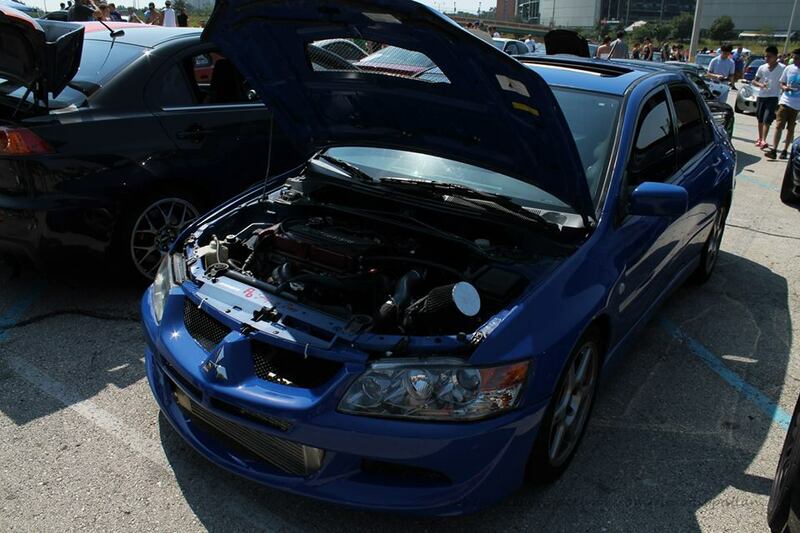 Evo had gt3076r turbo and the whole 9 yards. No transmission upgrades except the exedy twin disk and restacked my rear diff. Yes yes! Show us the good stuff! !